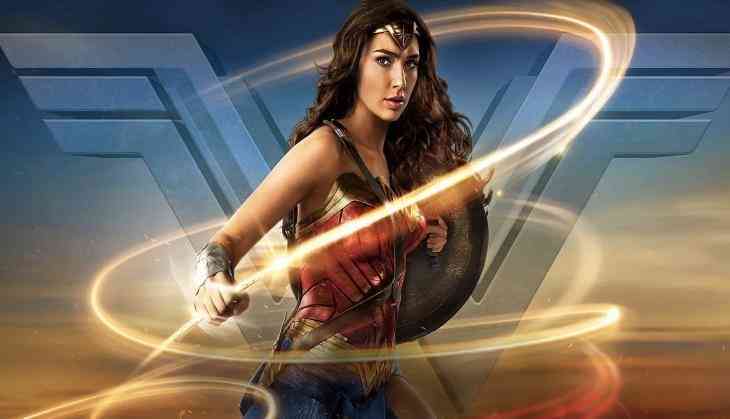 Veteran producer Charles Roven said his much-awaited film "Wonder Woman 1984" is not a conventional sequel. Roven said the film, which stars Gal Gadot as the titular character, is a next iteration of "Wonder Woman", which released in 2017. "(Director Patty Jenkins) was just determined that this movie should be the next iteration of Wonder Woman but not a sequel. And she's definitely delivering on that. It's a completely different time frame and you'll get a sense of what Diana/Wonder Woman had been doing in the intervening years. But it's a completely different story that we're telling. "Even though it'll have a lot of the same emotional things, a lot of humour, a lot of brave action. Tugs at the heart strings as well," Roven told Vulture magazine. "Wonder Woman 1984", which also features Chris Pine, Pedro Pascal and Kristen Wiig, is scheduled to release on June 5, 2020.